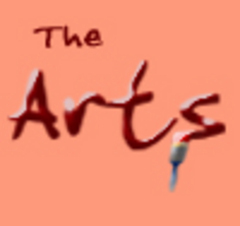 Updates of anything art related - whether it's discussing an upcoming play or a presentation from a local artist. Patty Feld talks about the Edge Center for the Arts production of "Fiddler on the Roof." Patty Feld, Director of the Edge Center for the Arts in Bigfork, on the Theater B production of The Year of Magical Thinking.